Biostimulant for root growth, that enhances soil conditions, microbial activity and provides nutrients for plant development. Root is a bio-stimulant which acts as a growth promoter in young tissues, especially in the process of roots elongation and in vegetative growth process of young seedlings. 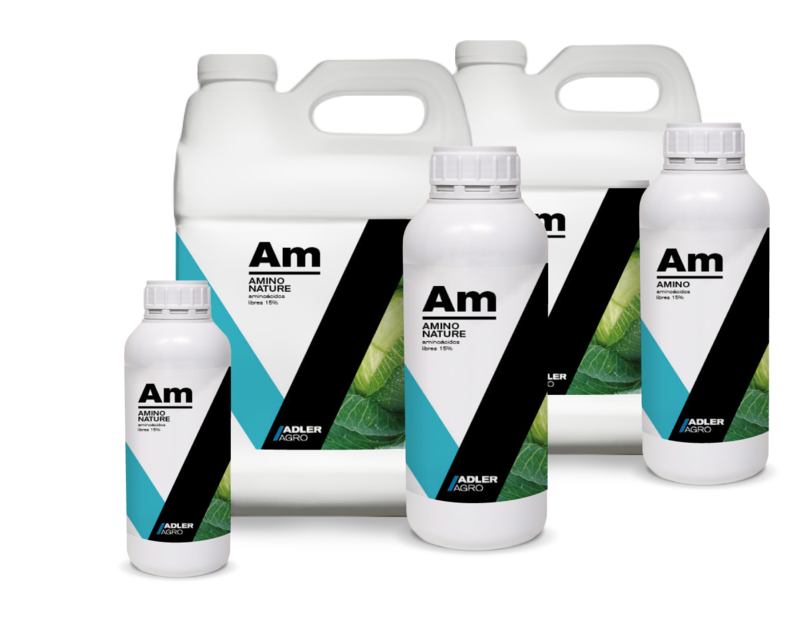 Its high content in amino acids, micronutrients and polysaccharides improves both microbial activity and soil conditions, providing also nutrients to the plant. This ensures that the roots have a higher cell proliferation, leading to a larger number, longer and thicker young roots, and consequently a faster vegetative growth. It can be used both in nurseries and in farms to get faster adaptation in vegetable transplants. It also has a positive effect on crops under stress conditions due to adverse weather, weak root system, compact soils, etc., revitalizing plant growth effectively.